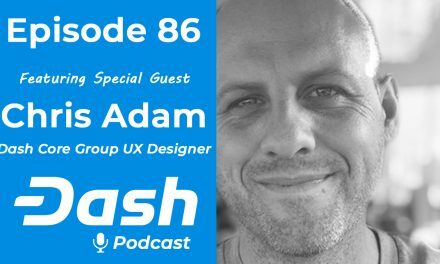 On this weeks episode of the three amigos podcast we had special guest Chuck Williams Head of UI/UX Development from Dash Core team. 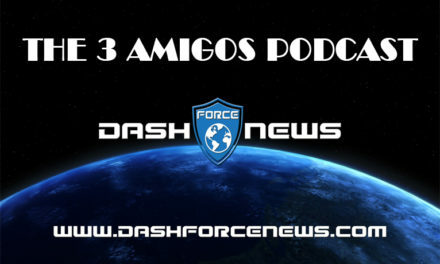 Chuck joins us about half way through the podcast and provides some great insight in to Dash Evolution and answers some questions from the amigos and also from the Dash community via the live chat. Grab some popcorn and enjoy, this was a great show! We will hopefully be seeing alot more of Chuck on future podcasts. 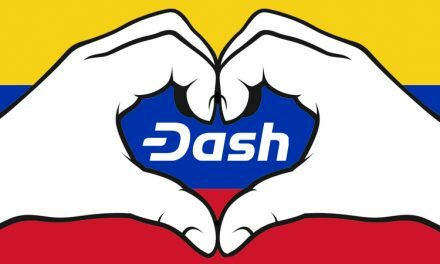 NextBitcoin Vacated Satoshi’s Throne, Who’s Next in Line?